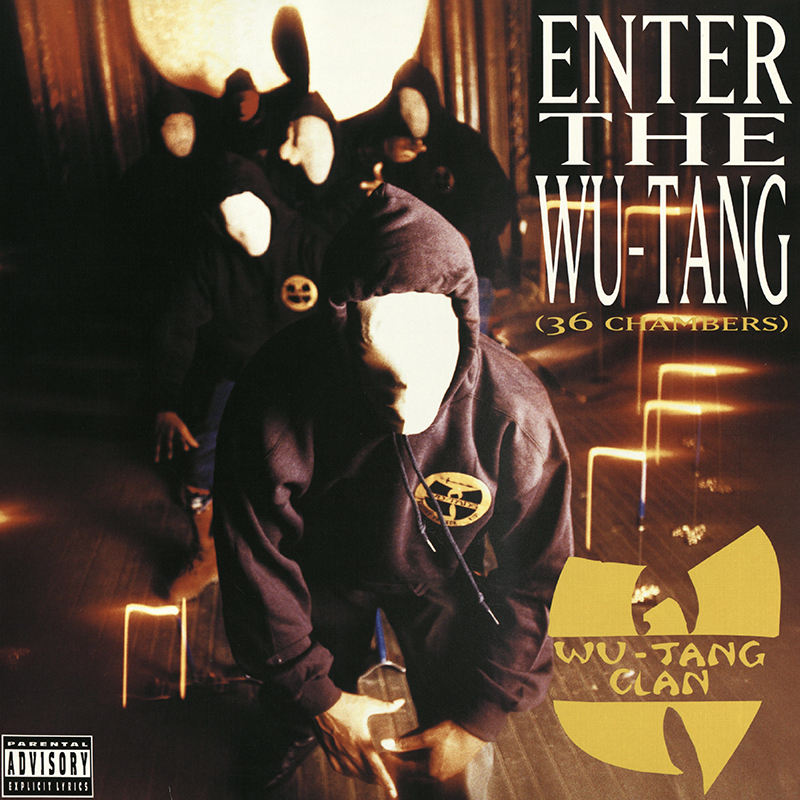 Few rap albums can match the vivid fantasia of looped soul, kung fu clips, and dextrous rhyming rendered on Wu-Tang Clan’s scene-shaking 1993 debut. Armed with defacto leader RZA’s sumptuous beats (and a hungry, hustler spirit that saw the nine-strong crew reportedly pay for a studio session with $300 worth of quarters), it bustles seamlessly from piano-backed street poetry (“C.R.E.A.M.”) to fist-flinging team workouts (“Protect Ya Neck”). A blockbuster celebration of hip hop in all its strange, multifaceted glory.